The company that sold Scottish agency Stewart Travel last year increased annual losses by almost £500,000. Minoan Group disposed of its travel and leisure division, which comprised of Stewart Travel, to concentrate on developing a luxury resort in Crete. The group today revealed a pre-tax loss of £3.022 million for the year to October 2018 against a loss of £2.516 million the previous year. Minoan said the deficit primarily reflected the net loss on the sale of Stewart Travel of £1.617 million. This arose largely as a result of increases in finance and other costs and the delayed sale of the business. Stewart Travel was sold to Zachary Asset Holdings last October for £6.564 million plus the repayment of inter-company debt of £781,749. The overall effect of the transaction was to reduce the group’s indebtedness to group lender Hillside to £942,000. 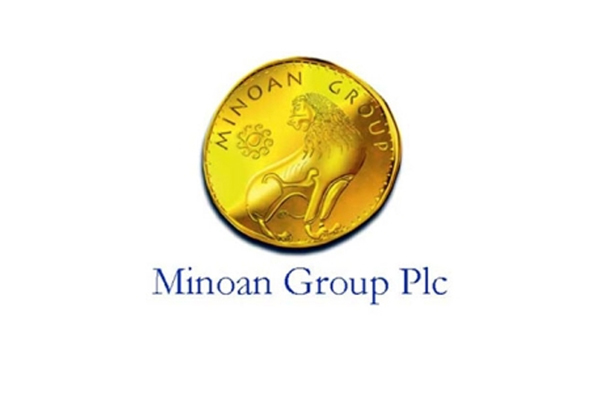 The sale was completed after “costly delays” as a result of aborted negotiations with two private equity counterparties, Minoan revealed. 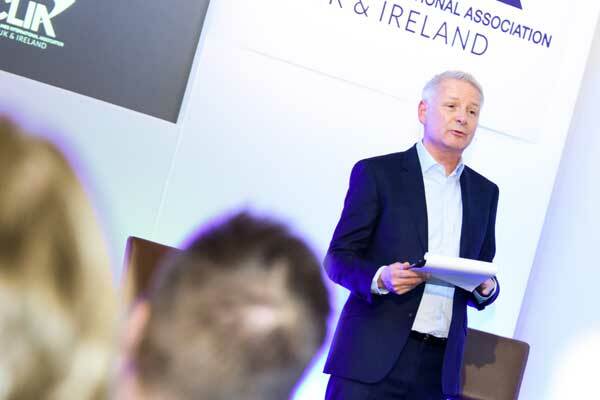 Minoan chairman Christopher Egleton said: “From the company’s perspective, 2018 was notable for the sale of Stewart Travel and a marked reduction in group indebtedness. “There is now clear evidence of price increases in the Greek property market and increased activity and confidence. The group is continuing joint venture and partnership discussions over the Crete project.